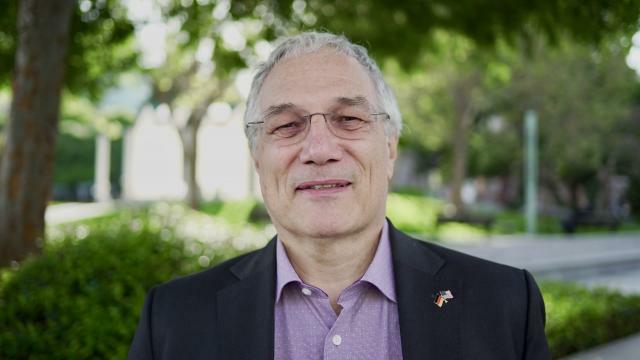 EastWest Institute Global Vice President Bruce McConnell speaks with Udo Helmbrecht, executive director of ENISA, on a proposed mandate for the EU cyber agency to create a harmonized cybersecurity certification scheme in Europe. Helmbrecht has been in the position since 2009. Prior to his appointment, he served as the President of the German Federal Office for Information Security.